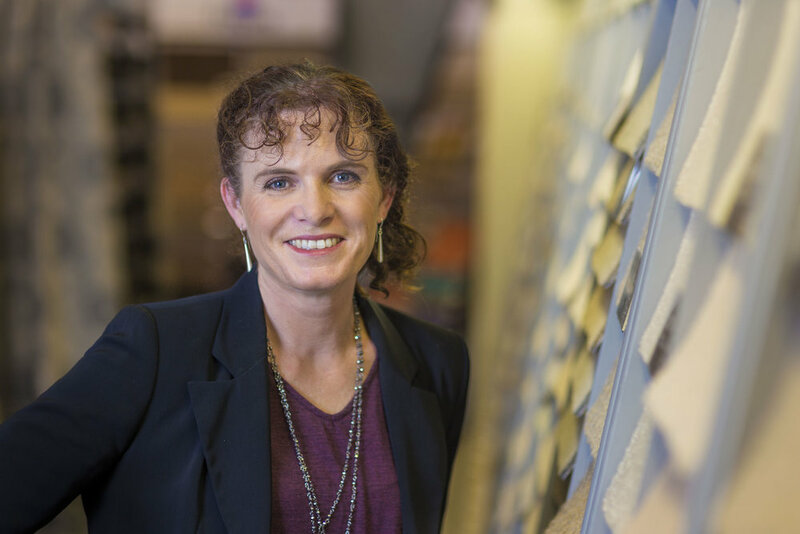 Taryn has grown up in the flooring and soft furnishing industry, with her parents having started Hubbers 23 years ago and working in the business the past 7 years it was an ideal fit for Taryn to purchase the business in 2015. Her motivation is to ensure every customer has the best possible experience with Hubbers. Janette is in her tenth year working for Hubbers. Her expertise is in soft furnishings, and she has been handling fabric since a young girl. Janette loves the colour and textures of fabric. Janette started her career in making soft furnishings so has a thorough knowledge on all aspects of soft furnishing. Brenda is a qualified Interior Designer specialising in Home Design. She has spent over 15 years working in the soft furnishings industry. Having 3 boys, Brenda understands that flare and wow factor must also incorporate practicality. Paul has over 40 years experience in retail home furnishings, 19 years as an owner operator in the Auckland market and over the last 4 years with Hubbers. Paul has an extensive knowledge of all things flooring. Nic has been with Hubbers for over 10 years working predominately with our building company clients with external and internal colour schemes. She brings loads of experience and ideas to every home and client she works with. Kim has worked for us for over 9 years. After a short break away to raise a family, we were thrilled to get her back as our Manager. Kim has worked in all aspects of the business having previously been on the road measuring and quantifying flooring and soft furnishings. Sheryl is our Operations Manager and has over 7 years experience in the flooring industry. Sheryl manages our busy scheduler and looks after our team of contractors. Tracey has been with Hubbers for over 2 years and has spent time working in home furnishings prior to joining us. Tracey enjoys creating beautiful rooms and most of all making your experience stress free. Kath has been with us 9 years all up and works with our building company clients, helping create beautiful homes for every client. Pete is our longest serving staff member at over 24 years. Not only does he do a fantastic job running our scheduler, check measuring new builds and quantifying, but he enjoys giving the female strong team a hard time. John is new to the team and will be running our busy bulk store. With over 15 years of experience in running stores over the years he looks forward to working with our staff and contractors. Stewart joined the Hubbers' team in 2016 and brings with him 20 years' experience of vinyl flooring installation and sub-floor preparation. As our measuring estimator, Stewart enjoys working with our customers in their homes, to make sure they have an clear understanding of the installation process and what products may best suit their needs. Kim from Lile Interiors is a qualified interior design consultant who is helping us look after a number of top local building companies. Previously a New Home Consultant, Kim has a passion for interior design, in particular soft furnishings. Kim is the local stockist of Bianca Lorenne linen, now available at Hubbers. Kath is one of our newest members at Hubbers. She is joining our busy Sales Team. With having previous experience in the flooring industry she looks forward to greeting clients and helping them with their homes. 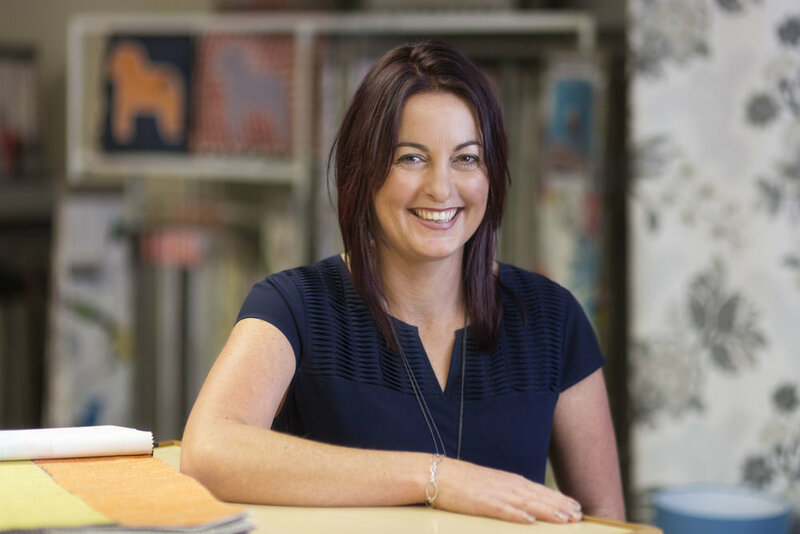 Samantha is a qualified interior designer, after gaining a Bachelor in Interior Design and having previously worked in home furnishings, she can create the overall look for your perfect home. She works with our building company clients creating external and internal colour schemes. With a Diploma in Interior Design from the UK, Sue works almost exclusively in the residential market and has significant experience with new homes as well as renovations. All her work comes by word of mouth, with clients now coming second and third time round and referring their friends and family to her as well! Sue enjoys meeting with clients and prides herself on taking the time to understand a client’s requirements to ensure not only immediate but future needs are met. She helps clients to select finishes and colours and can also offer advice on using space, furniture placement and sourcing furnishings and accessories. Her personal goal is to make the colour selection an enjoyable experience!